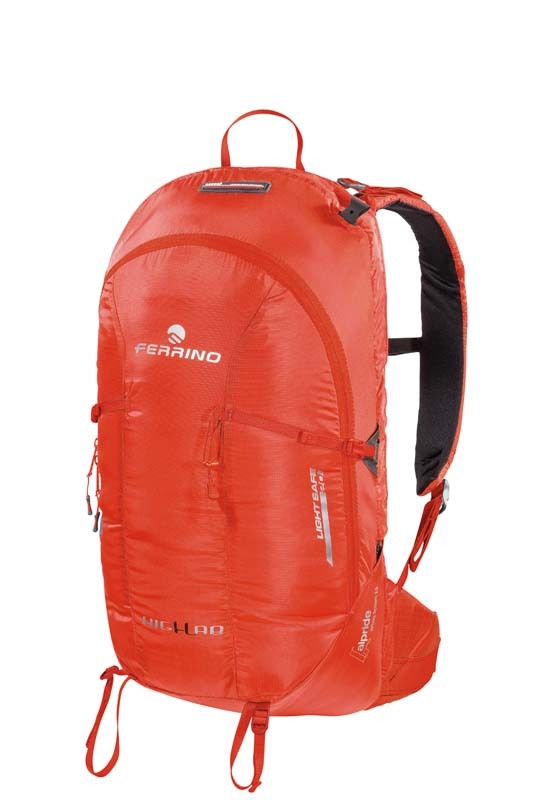 This 20-litre backpack is equipped with the Alpride 2.0 airbag system. It features inside holders for probe and shovel, external holders for skis and ice axe, side compression straps and gear loops. It has a comfy, quilted and padded back, shoulder straps and waist band, plus thigh straps. Ferrino also make a 30-litre airbag.